We have been proudly serving the Indiana, Pennsylvania area in the same location for over 30 years. Flower Boutique is a full-service local florist that is family-owned and operated with over 25 years of floral design experience. 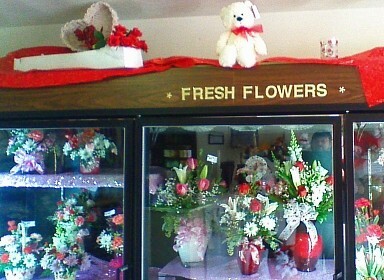 If preferred, you may call us to place orders direct at 724-465-4440. 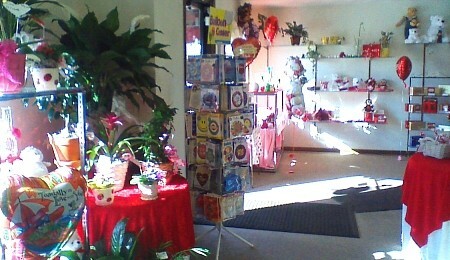 Indiana Floral & Flower Boutique Has It All! 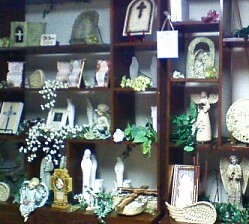 Ask about a wonderful add-on gift to personalize your arrangement or plant... we have lots of items with crosses, angels, cherubs, decorative throws and other appropriate keepsake gifts. 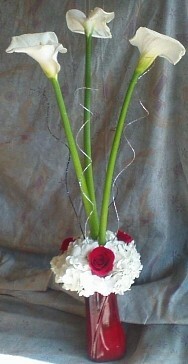 * Order your beautiful, one-of-a-kind Wedding Flowers and Party Flowers from Indiana Floral & Flower Boutique. 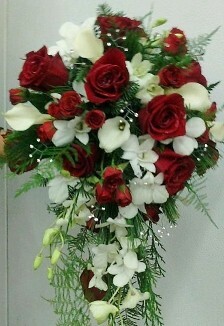 We are always eager to go the extra mile and we will ensure your special day is a blooming success!! Call us in advance at 724-465-4440 to set up an appointment for a consultation. * Shop for a variety of Unique Gifts, including plush stuffed animals, balloons, fruit baskets, gourmet baskets, snack baskets, giftware, scented candles, silk arrangements, home décor items, baby gifts, candy & chocolates and more! Call or visit us today… we look forward to meeting you! 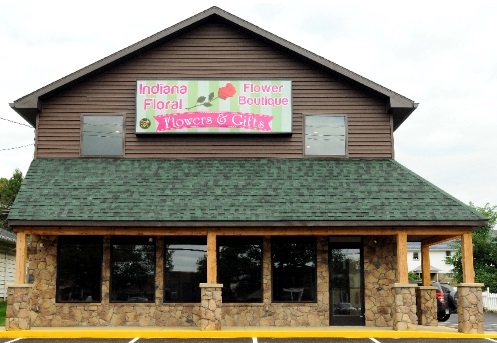 Thank you for visiting our website for flowers delivered fresh from a local Indiana, PA florist, Indiana Floral & Flower Boutique and easy online ordering available.